Back in 2011 gifted listeners the Lovers Melt and Lovers Melt 2 mix. 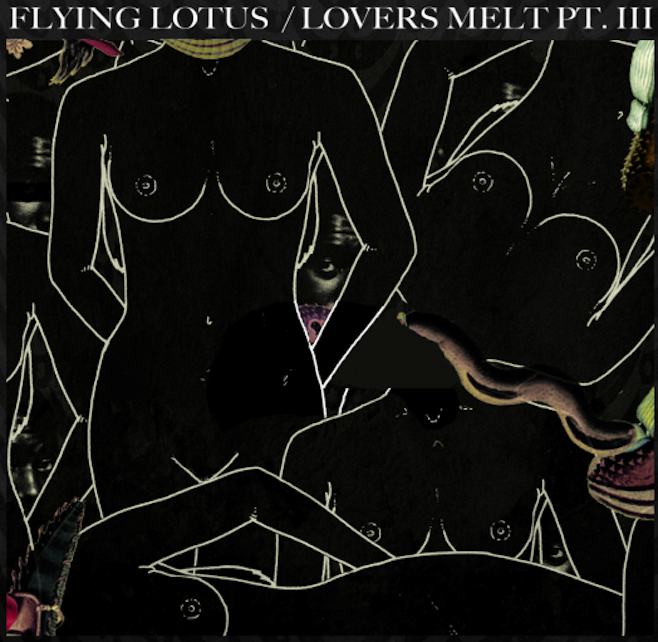 The Brainfeeder founder is back with the third installment in the mix series, Lovers Melt Pt. III which will be a perfect addition to any summertime playlist.I'm not going to waste time getting into the particulars on the hour-long mix. I'll leave that to your imagination and your ears to handle. So, Peep the artwork below and head over to Brainfeeder's website to stream the hour-long mix and hit up the download link(s) below to grab a copy for your personal music library. Ross from Friends remixes Thundercat's "Friend Zone"